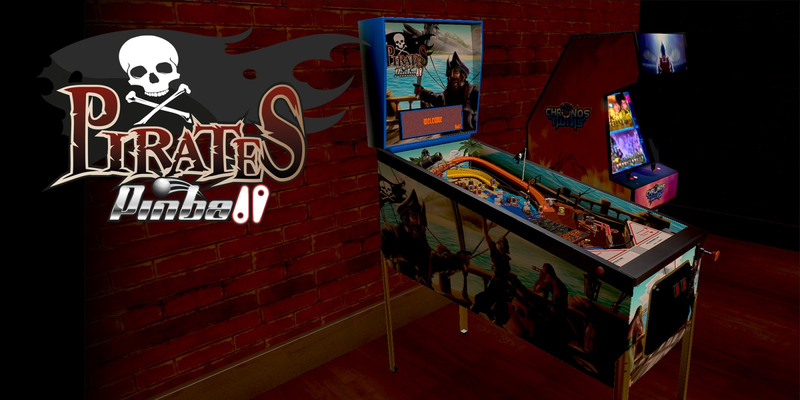 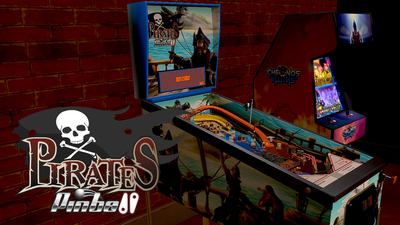 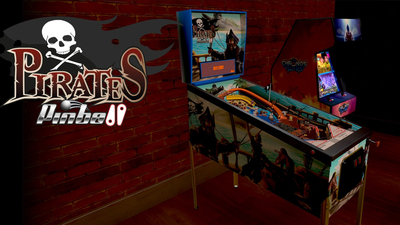 Enjoy Pirates Pinball, a perfect reproduction of a real pinball machine, with all the graphic details and sounds. 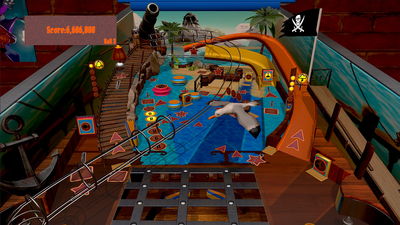 Discover all the secrets, complete all the missions and become number one in the world or the best among your Friends, posting your high score on the online leaderboard. 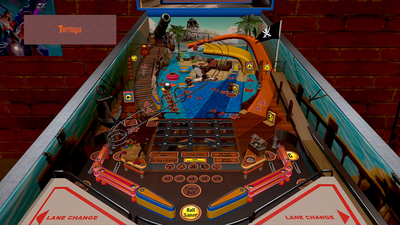 - Multiball, Extraball, Skillshot, Jackpots.